Maggie Phillips, a native of the Midwest, began her dancer career at the early age of 3 in a creative movement class. Her training includes work in dance styles such as ballet, modern/contemporary, jazz, tap, pointe, and Pilates. She holds a BFA in Dance from the University of Illinois at Urbana-Champaign, and is currently pursuing an MFA in Dance at California State University, Long Beach. 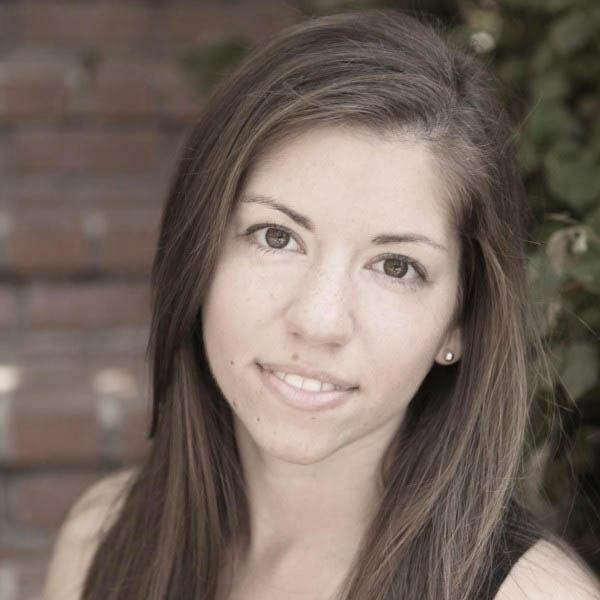 Additionally, Maggie is a certified mat and equipment Pilates instructor through BASI Pilates, and enjoys working with students and clients in group and private Pilates sessions. Prior to relocating to Southern California, Maggie danced professionally in St. Louis, Missouri, with Common Thread Contemporary Dance Company under the direction of Artistic Director Jennifer Medina. Maggie is passionate about dance education for all ages and levels, and strives to create classes that are fun, informative, and embody safe and age-appropriate approaches to dance. She is excited to have the opportunity to work with the wonderful staff and students of OC Dance Productions, and looks forward to teaching for some of their summer camps!